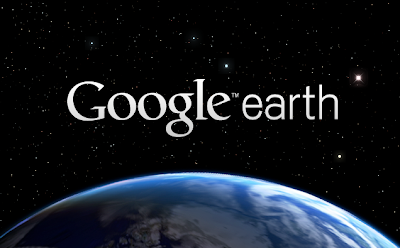 If you haven't yet, Install Google Earth in Ubuntu Maverick, Lucid first of all. Now you need to edit ~/.config/Google/GoogleEarthPlus.conf file. I am using gedit below to edit the file, you can obviously choose the editor of your choice. Now, search for "enableTips" inside the conf file and if it exists, change its value from "true" to "false". If it does not exist, you need to add the following under "[General]" category. Save and Exit. Done. Now try launching Google Earth in Ubuntu, all's going to be fine.